A popular children’s car seat manufacturer has decided to recall thousands of car seats due to easily loosened internal harnesses. The company, EvenFlo, will recall 56,000 harnesses that possess a front button on the harness that can be adjusted by the child wearing it if it is in reach. Tampering with such a harness can lead to increased chance or more severe injury should the car get into an accident. 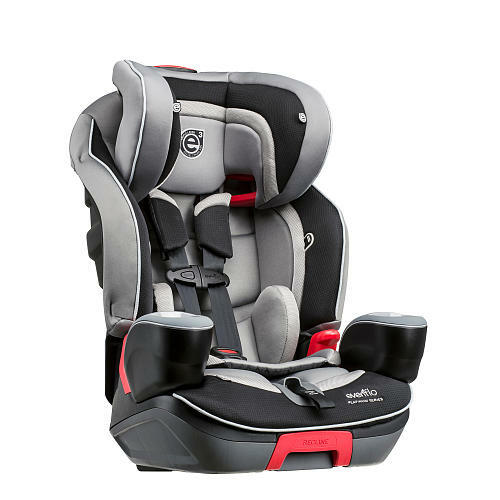 The model of car seat being recalled is the EvenFlo Transitions Three-in-One Combination Booster Seats, made from December 2014 through January 2016. The harnesses on these seats are a danger when used as a forward-facing booster. Fortunately, no injuries from the car seats have been reported, and the defect was discovered during customer feedback. Consumers who have purchased the recalled car seat are being informed and will be sent new, and safer, seating pads and adjusters.